We love of having students (non smoking) to stay who is clean and easy going. Our home is a comfortable and..
Large double room/s available for students in our family home which is across from the beach, the bus stop is.. 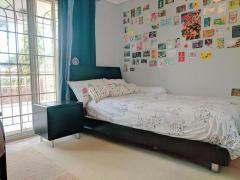 Spacious, clean, bright sun-lit room with a private balcony. 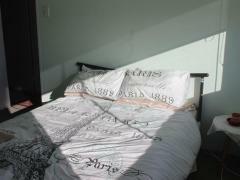 Fully furnished with a king single bed, study.. 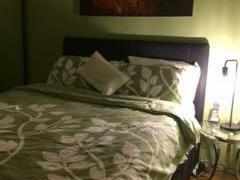 I have a large room available in my 3 bedroom townhouse. 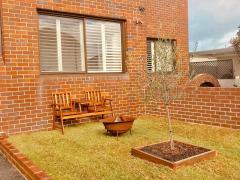 There's an indoor swimming pool in the complex, a bus..
Lovely 4 bedroomed townhouse 1 minute walk to Anzac Parade and transport. 10 minutes by bus to UNSW. 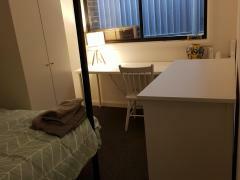 5 mins..
My house is located 5 minutes walk to the beach and 20 mins bus ride to University of NSW and it gives me..
We are a family of 4 that has been hosting to many different overseas student. 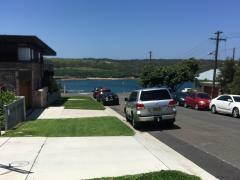 Most students stayed with us..
Beautiful home, closed to La Perouse beach, UNSW university. 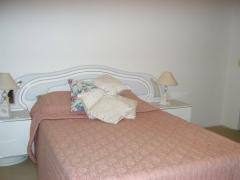 Spacious room, large family room. Buses stop.. Bright room ,wardrobe an desk ,share bathroom with one other. Your host is kind helpful an friendly . Easy..
Hi i'm a mature person with interests in sports, travel, reading, music etc. 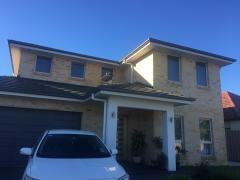 I have been taking homestay..
Student room available in Maroubra, very close to universities, fast expresses buses to Kingsford, University..
A nice and clean house at Maroubra beach only 60mtrs from beach, 30mtrs to bus stop that is direct route into.. Pick up from Airport at an additional cost. 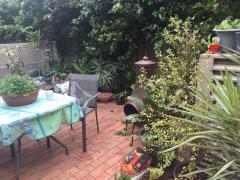 Close to UNSW and Sydney University and CBD. Can also.. 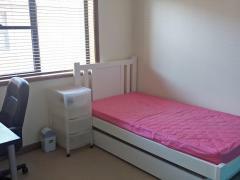 Bedroom is fully furniture with walk-in- wardrobe. Bedroom has sliding doors to bedroom balcony. Security..